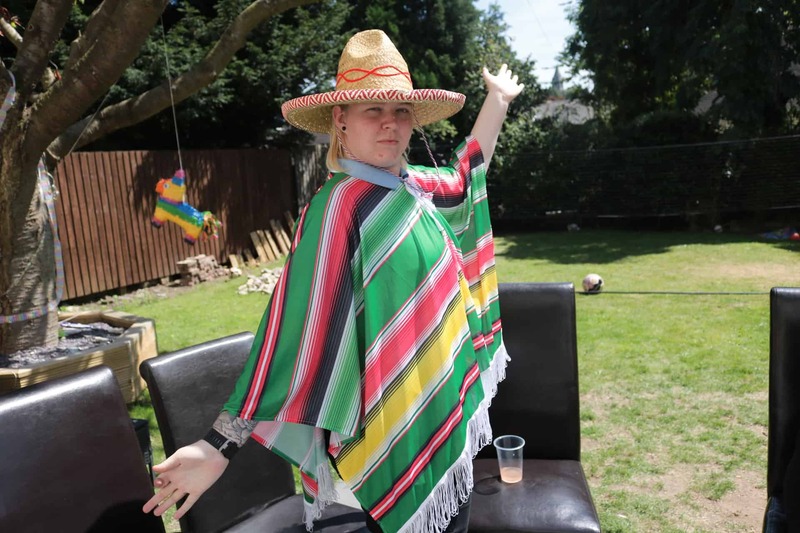 Residents and staff at the Huntercombe Centre, Sherwood celebrated outstanding inspection results with a Mexican themed day. The specialist care home for men with mental health problems and learning disabilities was inspected by Nottingham CCG and scored 97% for the second year running. Inspectors for the commissioning authority looked at care standards as well as the home’s success in supporting men to move on with their lives and step back into supported living in the community. The centre in Sherwood Rise, Nottingham is a home for men with really challenging mental health issues. They are helped to stabilise and rehabilitate by learning everyday life skills. Some attend college and various courses with the support of staff in an effort to manage their mental health more effectively.